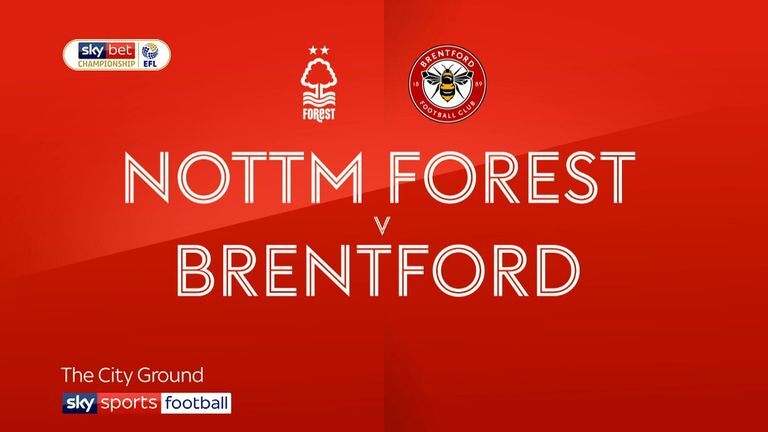 Nottingham Forest ended Brentford's impressive run at the City Ground, notching up a 2-1 win to secure Martin O'Neill's second victory as manager. The Bees had won on their previous four visits to Nottingham - and had beaten the Reds in six of their previous seven meetings. But Lewis Grabban's 15th Championship goal of the season - and a headed strike on his debut from substitute Molla Wague in the second half, were enough to secure three points for Forest, even if Brentford sub Sergi Canos' 89th-minute effort gave them late hope. It was Brentford who threatened first, as Said Benrahma hit a powerful shot from the edge of the box, which Costel Pantilimon swatted away. But the home side took the lead in the 16th minute, via a little route one football. Alex Milosevic looped a ball down the centre for Grabban to chase into the box and, while Daniel Bentley was quick off his line, the ball rebounded kindly off the keeper to Grabban and he was left with the simple task of firing the ball into the exposed net. Brentford responded by forcing another smart stop from Pantilimon. Yoann Barbet looked ambitious when he lined up a free-kick, but his spectacular 25-yard strike required a fine save. Forest should have extended their lead when they created two good chances. Another long-throw into the box caused chaos, with the ball looping all the way through to Lolley at the far post, where he fired straight at the keeper. Lolley then turned provider as he darted down the left, before delivering an inch-perfect cut-back for Leo Bonatini. But he fired wide. Brentford wanted a penalty when Moses Odubajo went down after Pantilimon had slid in at his feet, but he had made a meal of it. Pantilimon had to save again at his near post for Forest, as a flurry of Brentford passes in the penalty area ended with a shot from Neal Maupay, in first-half injury time. Lolley picked out the run of half-time sub Diogo Goncalves down the centre and the winger kept his head to round the keeper, but then saw his effort cleared away off the line. Osborn's precise long ball then sent Grabban into space again, but his prodded shot found the side netting. Brentford's Romaine Sawyers saw a powerful low strike rebound away off the foot of the post. Forest could have taken charge when Julian Jeanvier hauled back Grabban in the box. Grabban took the resulting penalty, but saw Bentley save brilliantly, before regaining his feet to save again, as Ben Watson looked to head in the rebound. 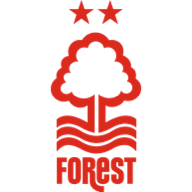 Forest sub Wague marked his debut in impressive fashion, heading home a Lolley corner from five yards out to give the home side a 2-0 lead in the 79th minute, just eight minutes after coming on. 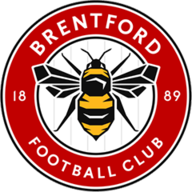 Brentford ensured there was a nervy finish as Ollie Watkins fed Canos to slot a shot into the bottom corner to make it 2-1 in the 89th minute. Martin O'Neill: "Lewis did very well, he did excellently. I thought he was very good. I have just been told about his penalty record, which is not so good - so he might not grab the next one. "But his whole performance was very strong. He worked hard; he worked exceptionally hard when we did not have the ball. I had slight concerns about him being able to do the job on his own and we tried to get help to him as quickly as possible. But there were times when he did brilliantly as an individual." Thomas Frank: "I think in this recent run we have been seeing some outstanding performances," said Frank. "Not in all of our games, but some of the performances have been really up there. "The next step for the team is to ensure that, not on a bad day, but on an average day, you still need to find a way to play more cleverly and more solidly and get something from the game."